With the international press tour for Connor McGregor and Floyd Mayweather still fresh in everyone's mind and the hype for their August clash creating daily headlines, boxing's popularity seems to be on the rise in recent weeks. 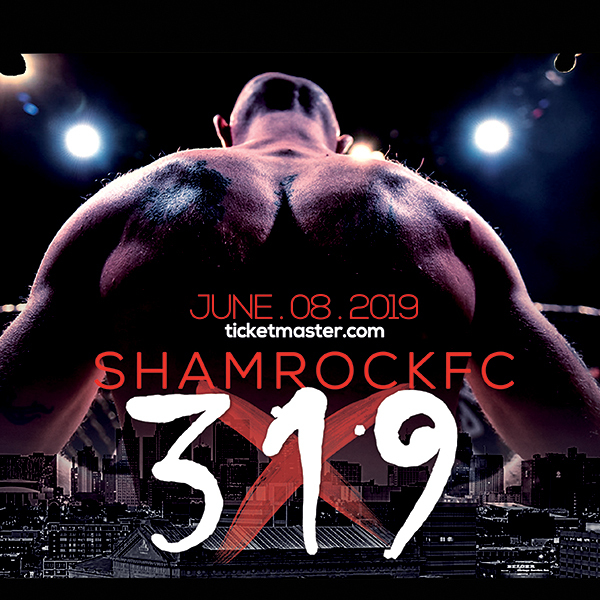 Shamrock FC will hope to tie into the buzz with a boxing-heavy event on the eve of this historic boxing super fight with three pro boxing bouts, a pro MMA fight, and an undercard of amateur kickboxing. Headlining the Xtreme Fight Night card, per usual, is fast-rising boxing prospect Raymond Handson. Handson is quickly setting himself up as one of the top prospects to come out of the Gateway City in several years. The tall, lean super middleweight has started his career a perfect 5-0-1 with the only blemish a draw against Southern Illinoisan Garrett Gross, an accomplished MMA fighter. On August 25th, Handson faces Kansas City's Calvin Metcalf in his biggest challenge to date. Metcalf - out of the Authentic Boxing Club in downtown KC - is a perfect 5-0 with one KO. With the importance of an undefeated record in professional boxing, this fight could be career-defining for whoever loses this bout. This will be a fight to watch. In the co-main event, cruiserweight Matt Foster faces Brandon Johnson. Indianapolis' Johnson has serious punching power, and it could be a short night for Foster if the fight turns into a slugfest. In the evenings third pro boxing bout, Ryan Adams will take on Garrett Mueller. Mueller is fresh off a win in Kansas City in a MMA bout against Deron Carlis. Mueller battled Carlis for three tough rounds before winning a decision. Mueller is tough as nails and constantly moves forward in his fights, seemingly impervious to punches. Adams will need to use his technical skill to outbox Mueller because he won't be able to stop him. For the SFC middleweight amateur title, Jason Brown will face Chiavy Rith out of Seven Corner Road. Also in preliminary action, Marye Dalton will take on Andrea Leese in an interesting female kickboxing bout which happens to be one of three female bouts on the night with Shannon Robinson vs Lyz Limpkins, and Adrienne Brusca vs Shannon Goughary the other. 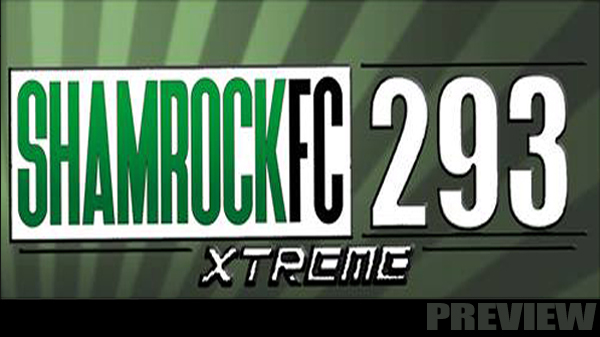 Tickets for this event are available at the Shamrock FC store.